In today’s fast paced lifestyle, stress is an inevitable part. Stress can affect the mind and the body of an individual, including oral health, if it is not identified and treated. Stress is defined as a physiological response to situations or issues that may not affect a person’s attitude or body positively. There are four types of stress that occur: eustress, distress, under stress and over stress. 1. Eustress is a positive form of stress. This is a motivating type of stress to enable someone to complete a project or job. 2. Distress is a bad type of stress that affects people through fear, frustration and sometimes anger. 3. Under stress occurs when someone is not experiencing positive stress and it can lead to more problems and produce boredom and hopelessness. 4. Over stress is the outcome of stress and occurs when someone is being pushed too hard to meet deadlines. When stress occurs, one notices behavioral changes in an individual. Some people are affected by poor or negative habits that may impact their oral health such as tobacco or alcohol. The risk factors of tobacco and alcohol can cause the development of periodontal disease; and on high consumption even leads to oral cancer. Para functional habits like clenching set in. 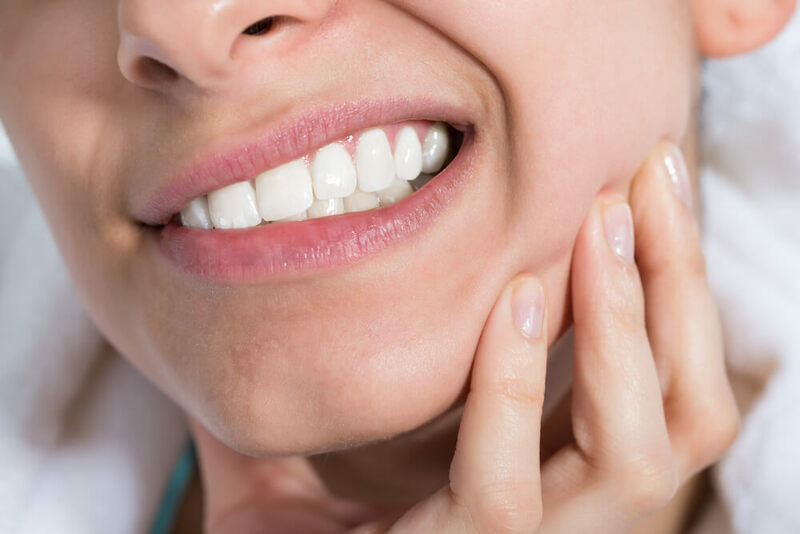 Many a time, people are unaware of this habit and present with symptoms such as pain in muscles of the jaw, heaviness and muscle fatigue, ringing in the ears, neck ache or headache. 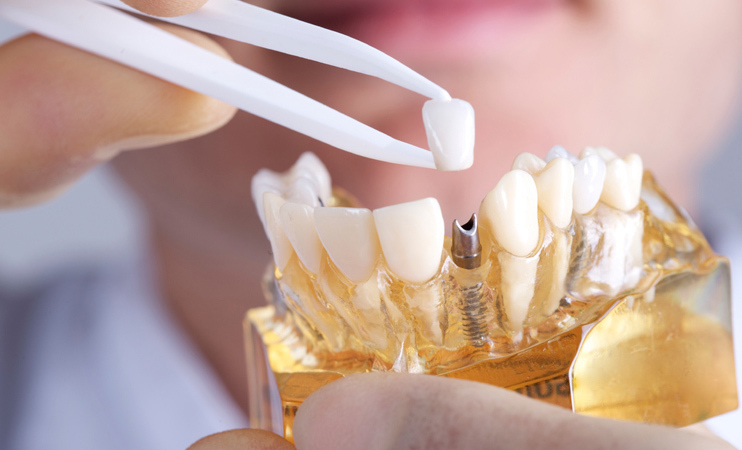 On examination, abrasion cavities, wear facets and decreased height of teeth is observed. People tend to consume more in-between-meal snacks. This, if combined with bad oral hygiene due to neglect increases the risk of decay.